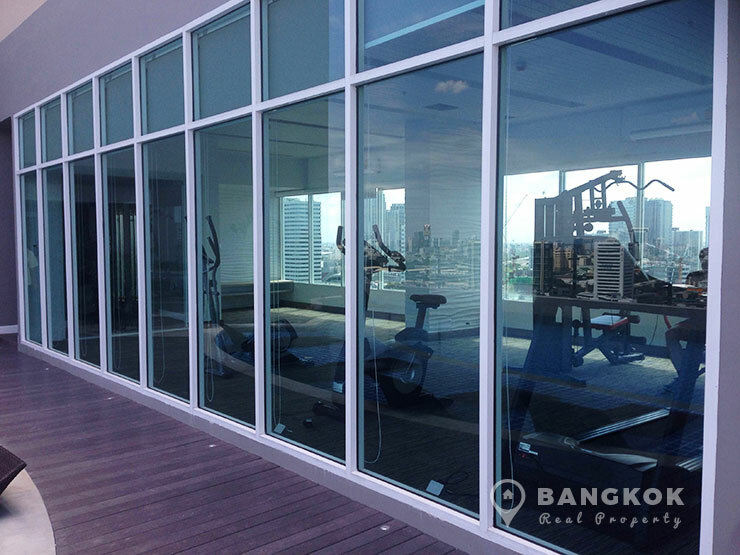 A brand new, modern, bight, spacious 1 bedroom condo unit is now available to rent at The Mark Ratchada-Airport Link. 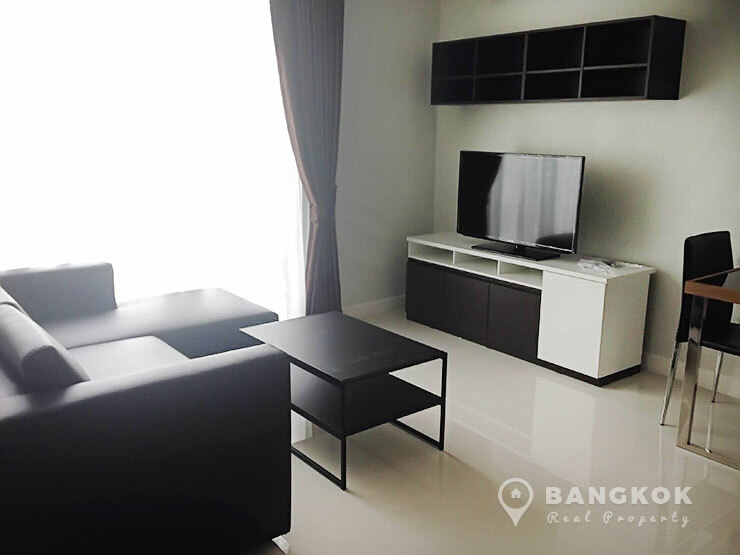 A new high rise condo just completed in 2013, this condo is conveniently located where Sukhumvit meets Ratchada and has great access to Central Plaza Grand Rama 9, Fortune Town Mall, Villa Market @ Ambassador, NIST International School, Bumrungrad International Hospital and close to Makkasan ARL station. 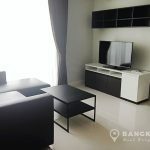 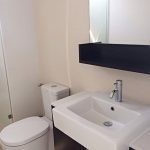 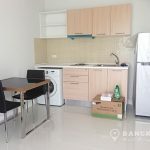 Situated on a mid-floor of The Mark Ratchada-Airport Link this spacious one bedroom condo has 40 sq.m of living space and as its 1st rental all brand new furniture and appliances. 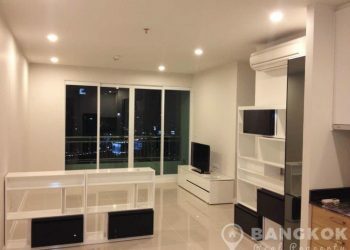 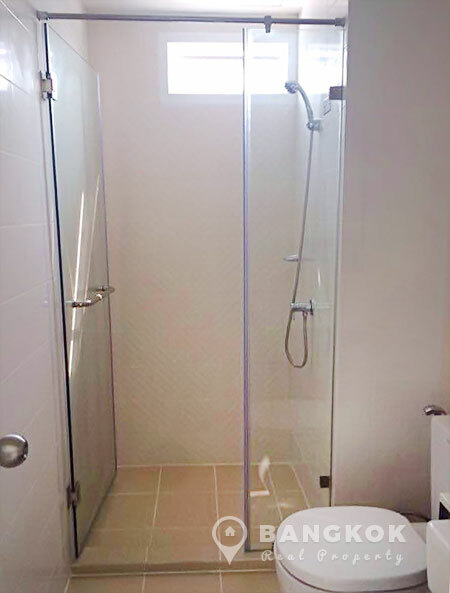 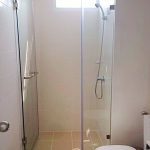 The unit has a combination of ceramic tile and wooden floors, an easterly facing unit has a large balcony and comes fully furnished. 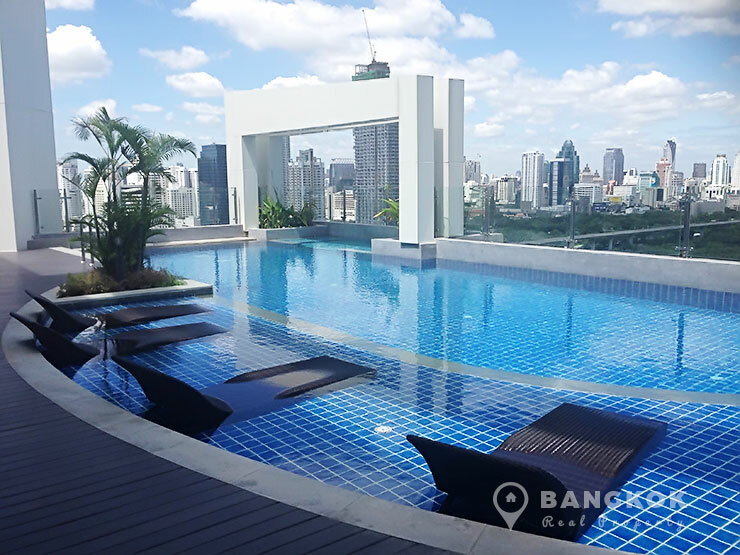 Residents at The Mark Ratchada-Airport Link enjoy excellent facilities with a rooftop swimming pool, with sunken sunbathing decks, Jacuzzi, fully fitted gym & fitness centre, roof top gardens and on site management with 24 hour security and parking. 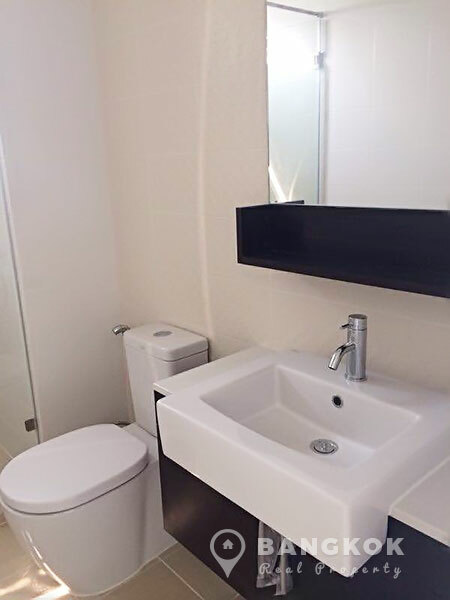 This one bed has 1 parking space. 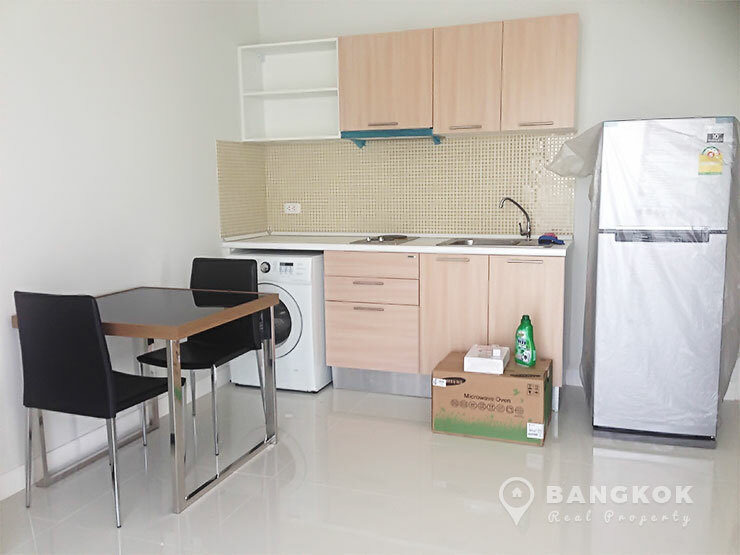 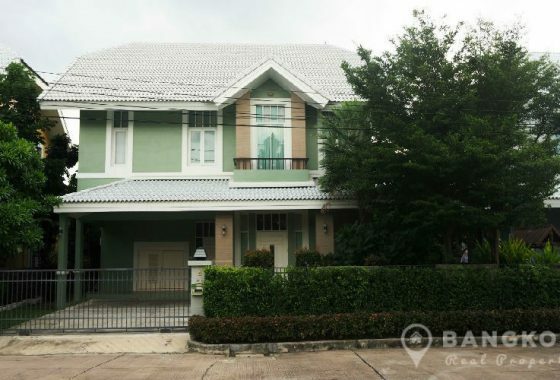 The Mark Ratchada-Airport Link is a condominium project, located in the centre of Makkasan and within easy reach of great transportation links and downtown shopping options. 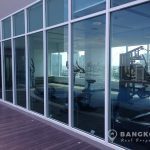 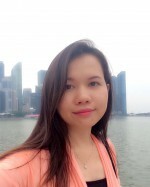 The Mark Ratchada-Airport Link developed by Capital One, was completed in 2014 and this high rise project comprises of a single building with 25 floors with 431 units.